Hey everyone, Media Control .Org is rapidly blossoming and becoming a wonderful resource of truly independent media of all varieties and topics. Please help us expand our operation by getting involved in one way or another. The more energy we give to independent projects like this, the more we create and share our own free media, the less people will follow and believe the government/corporate-controlled media outlets and talking heads with their outdated rhetoric and NLP. 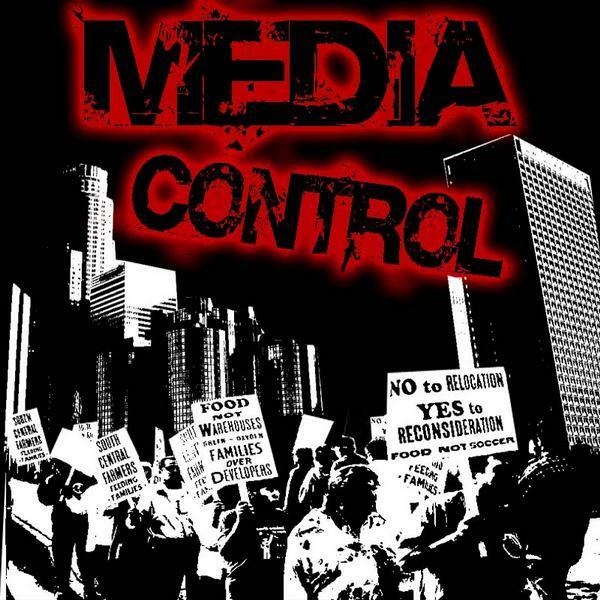 Thanks to everyone who has been helping to make MediaControl.org a success!